When you visit Steele Winery’s website, under “The Winery” tab, there’s a pull down menu with a link to “Meet Jed”. Even though he’s been in the wine business for 50 years, you immediately get the feel he’s just as humble as anyone starting out in the wine business. From a “cellar rat” beginning in 1968, to earning his enology degree in 1974, he went on to become the head winemaker at Kendall-Jackson. Their production went from 35,000 cases to 1 million in 9 vintages. Naturally, he started his own winery and his flagship brand, Steele, in 1991. Keep reading to learn how Jed got his incredible middle name and I promise there won’t be anymore “quotations”. Humble beginnings to shooting stars. 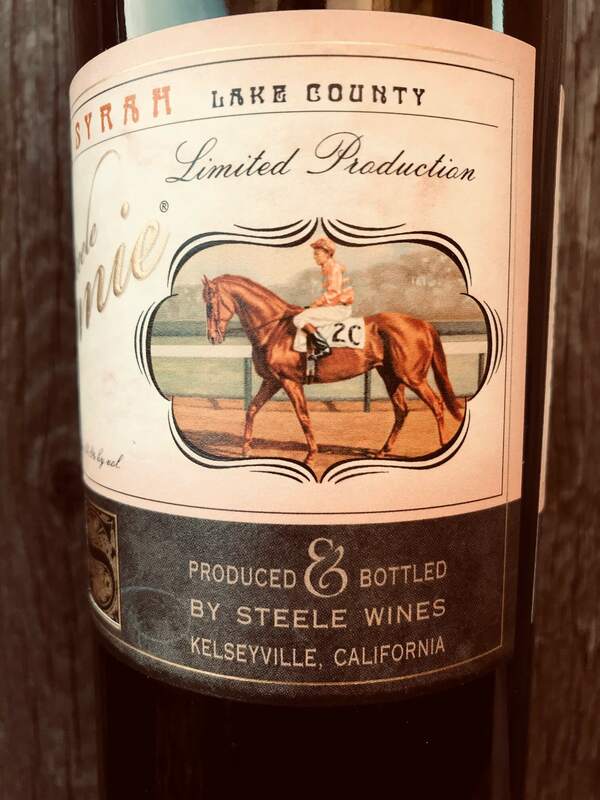 I wasn’t expecting to take a stroll down memory lane learning about Steele Wines. Kendall-Jackson was my go-to brand in the late 90’s! It was the safe choice you made when heading to a party and needed to pick up a decent bottle from the grocery store. Unfortunately, those were the days I wouldn’t have dared enter a boutique wine shop to ask questions (which all wine curious people should do!). 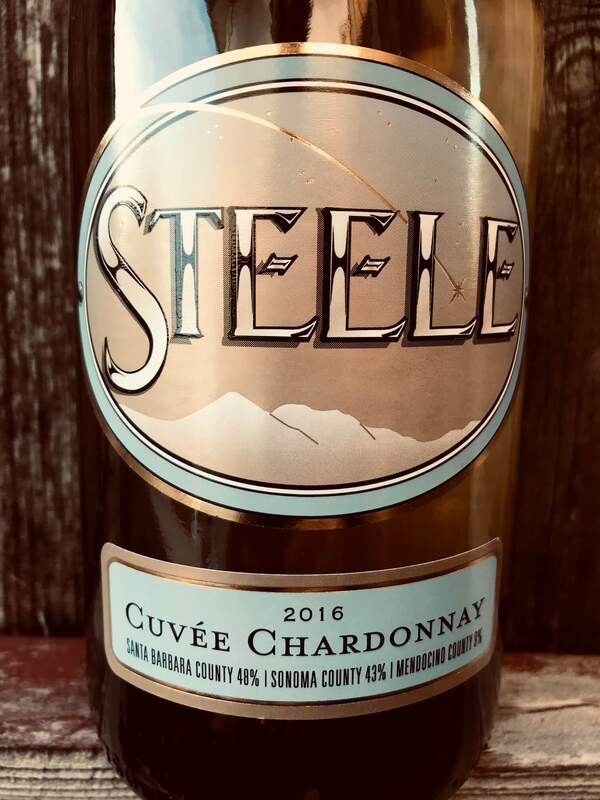 Steele 2016 Cuvée Chardonnay ($24). Ahh, Chardonnay, my old foe. No longer do I hate you. You are a noble grape, and have such a range of expression… so much to offer! Don’t get me wrong, I still strongly dislike what some manipulate you to become. You should never be bulk, warm buttery, rancid oak oil! Jed knows your quality, plucking you just at the right time—48% of you from Santa Barbara County, 43% in Sonoma County, and 9% from Mendocino County. And, you turned out beautiful, voluptuous, and balanced. From the first sip I was pleasantly surprised. I didn’t do a pairing, but if I were back in La Jolla, I’d pair it with El Pescador Fish Market’s halibut sandwich (#Drool). 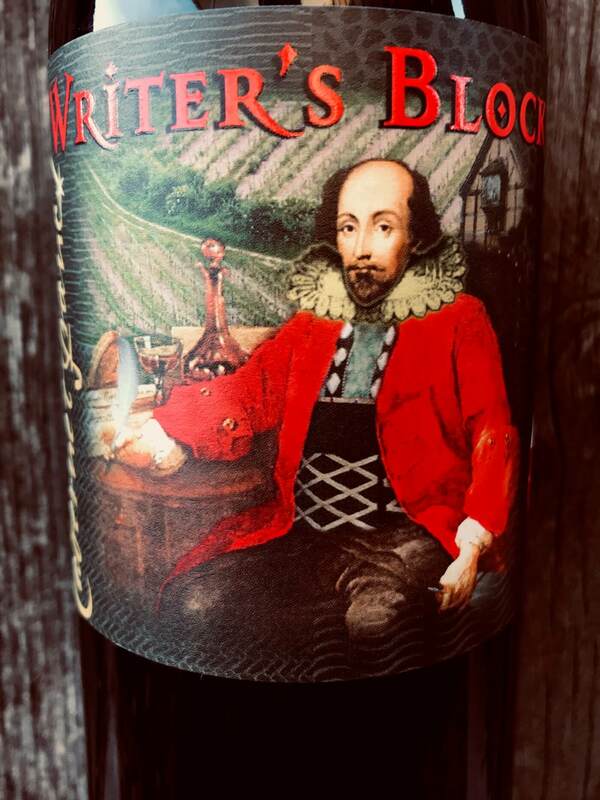 Writer’s Block 2016 Cabernet Franc ($18). I can relate to this bottle, in that I get writer’s block often and I love Cab Franc. This label is a partnership between Jed and his son, Quincy. They produce several other varietals, but let’s focus on this wonderful Cabernet Franc aged in hybrid barrels for 15 months. Ripe, rich red fruit, dried herbs and prunes all paired perfectly with writing. It’s dreamy, words and wine just flow. Perhaps I’ve found a new muse! Thankfully, it’s under $20. Blog writing as a hobby doesn’t exactly bring in the big bucks… or, any bucks. 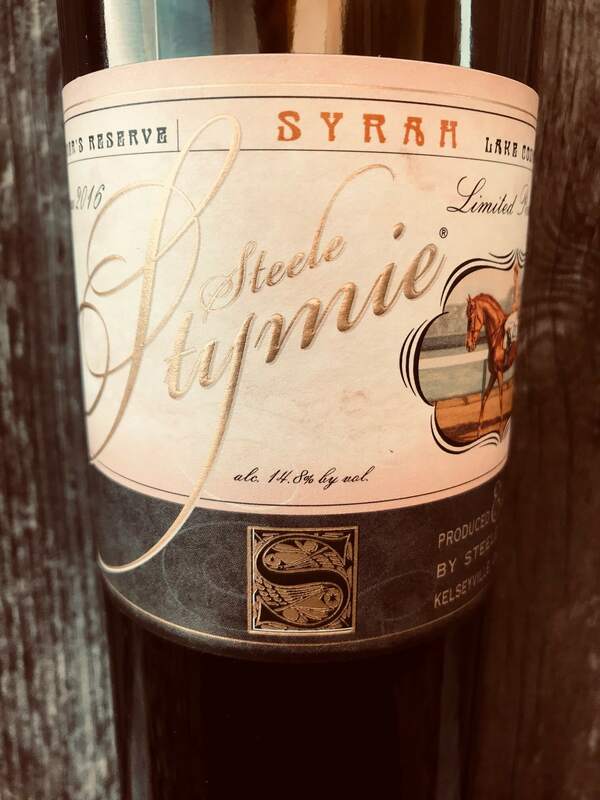 Steele Stymie 2016 Syrah ($38). While I don’t have a favorite varietal, when I think back to some gems I’ve tasted, they’ve been Syrah, Grenache, or Merlot based. One might want to save, even cherish this Founder’s Reserve. The label, Stymie, is a tribute to Jed’s father. Stymie was the name of a famous race horse, one that Jed’s father made a serendipitous bet on years ago. This label, as well as Writer’s Block, their father/son project, makes me miss my dad (which I do every day). So, don’t hold on to bottles or save them for special occasions (make a random Tuesday a special occasion!) because life is short and in one unexpected, unplanned second it can be taken away. Enjoy it. Enjoy it with those you cherish now (or alone, that’s ok!). 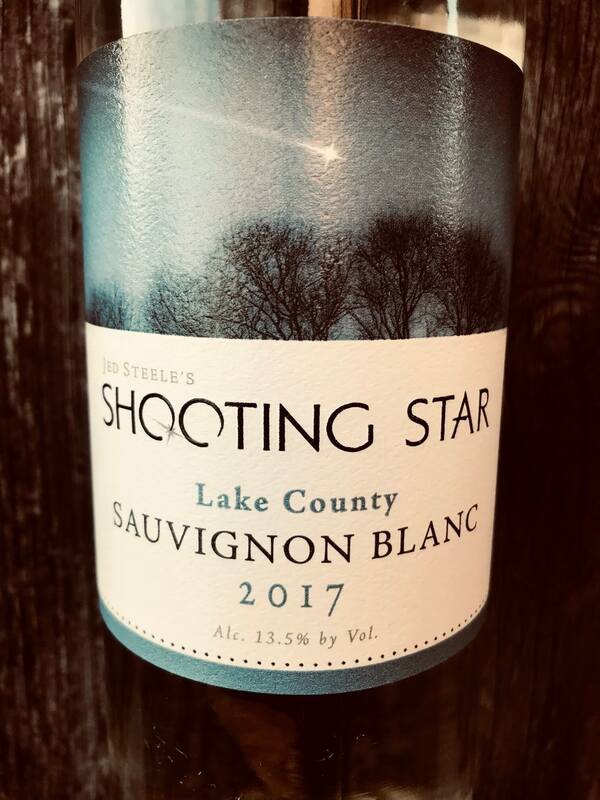 This wine tastes like love… with an unexpected pop of mouthwatering acidity. 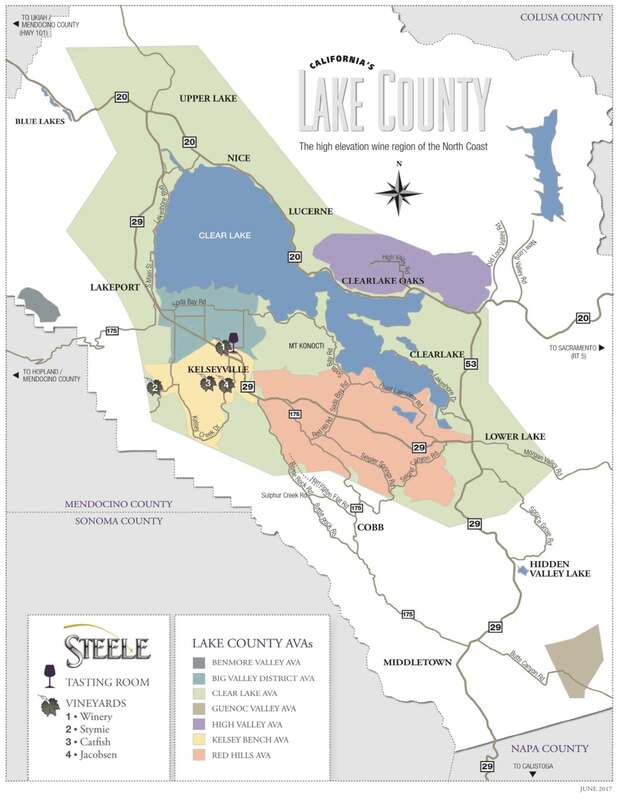 Steele Winery is located in Lake County, California. About 8,800 acres of wine grapes are grown here, compared to 45,000 in Napa, which is about an hour and a half’s drive north. Jed makes many other varietals, which I have on my must try (and winery to visit) list. I don’t bet, gamble, or even play the lottery, but if I did, perhaps I’d win like Stymie and move to Lake County. Jed and I would become great neighbors/best new friends. Thanks to Robert Larsen of The Larsen Projekt, I was able to sample these excellent wines. If you’re on Twitter, please join in for an informative and fun wine chat on Thursday, January 31st at 4:00 p.m. (PT). Just type in the #SteeleWines hashtag and follow along! Photo taken from Jed’s website.